Business and Real Estate for sale. Long established full service restaurant in a growing market. Comfortable bar, dining room and lounge for year round dining. Also a deck and a private function room with a bar. All FF&E included. 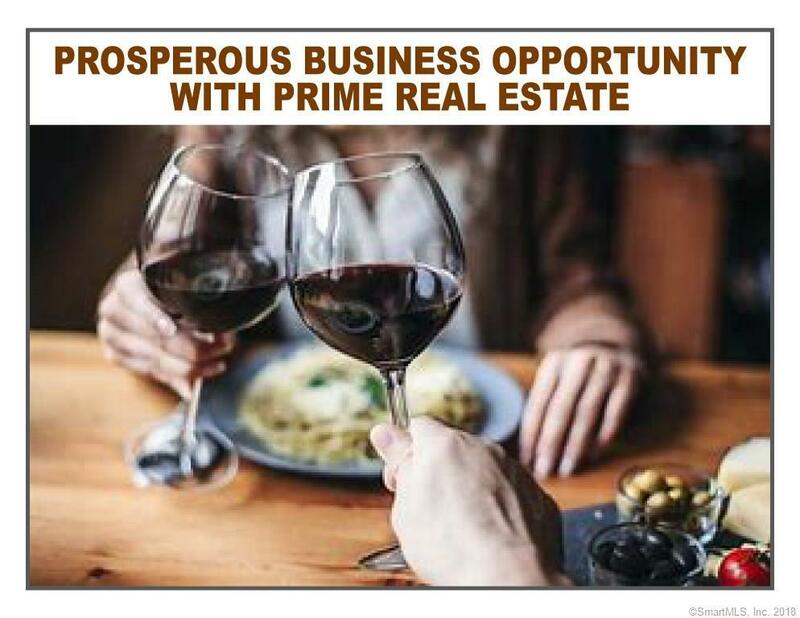 Gross is for restaurant only, there is significant additional rental income from tenants as well. This turn-key business is a proven money maker with a great reputation and loyal customer base. NDA must be signed by all parties prior to any additional information being given. Please call agent directly with any question. Listing provided courtesy of William A. Weirsman of Colonial Properties Inc.